One of the main appeals of a lightgun game is, obviously, the gun itself. The heft of it, the feel – it kindles our instinctive love of tactility. It does for me anyway. Now, take that lightgun away from the experience. And make the actual game underneath a bit rubbish. 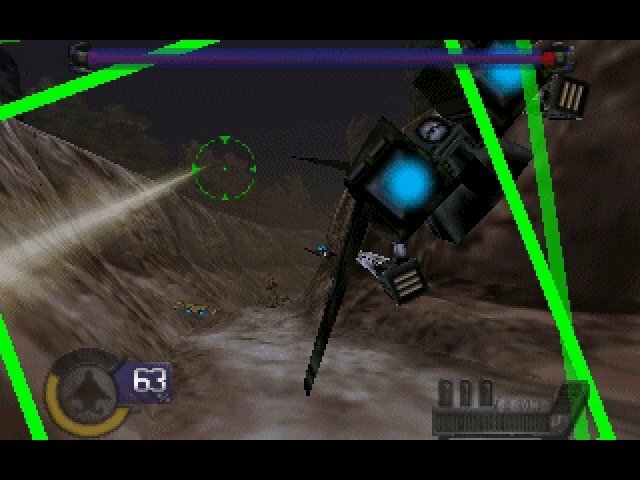 Now, my friends, you have Knife Edge on N64. It’s games like this that I fear the most during these retro revisits – its blurry 3D graphics and generally archaic sensibilities are so dated that it can’t even muster up a modicum of retro appeal. 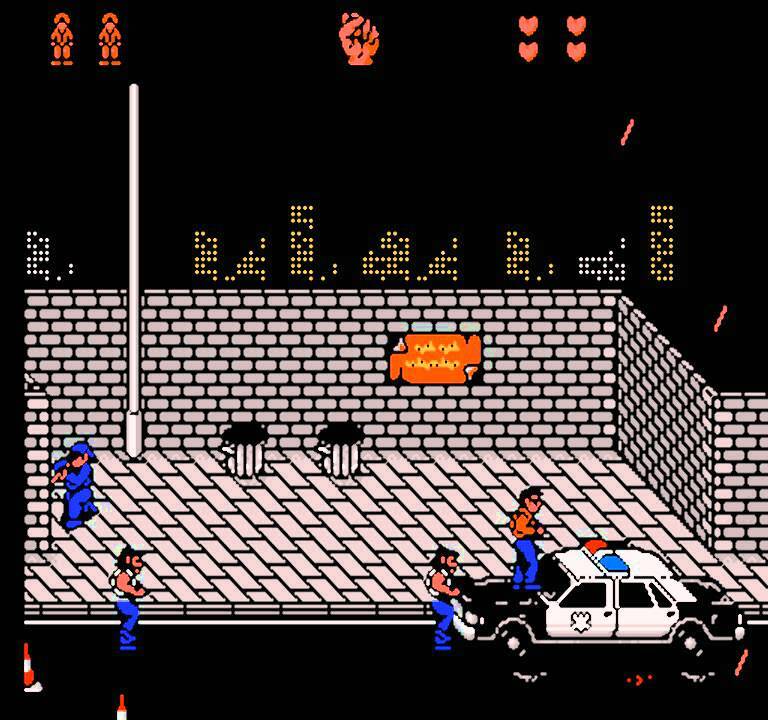 The game wasn’t considered much cop back when it was released, so by todays standards it’s, naturally, looking pretty poor. My cart of the game has been scrawled over, and alongside the dark murky colour scheme on the cart’s label it’s almost as if it wants to be forgotten and unoticed. I can’t blame it. The label is actually a good representation of the graphics in-game. 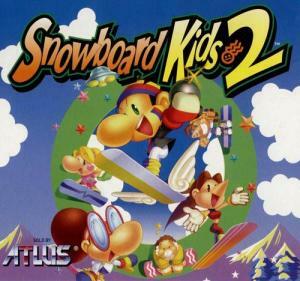 Low-res browns are abundant, and the text during cutscenes is of the weird thin scrawly font type that was strangely popular in the N64 era. There’s little else to say, besides the music is like something from a nightclub nightmare. It would have fitted in well with that club from the Robocop movie – and that’s not a good thing. I feel a bit sorry for Knife Edge really. It has little cult appeal, and it’s not even so bad it’s good. 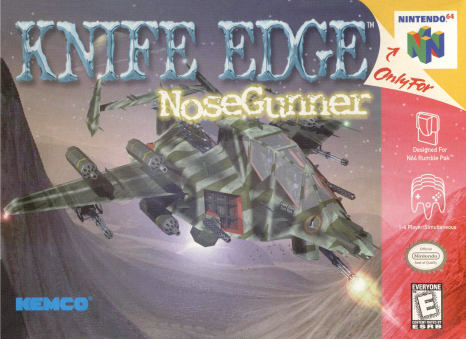 A small mercy for Europeans such as myself though – the game had the subtitle ‘Nose Gunner’ stapled onto it for its US release, but not anywhere else. At least I didn’t have to suffer that completely rubbish name.